My name is Ade Howe. 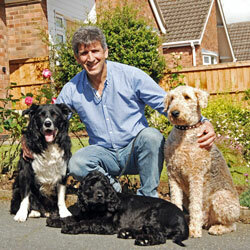 I am a specialist dog trainer, a dog whisperer and I live in the village of Newbold Verdon near Leicester. 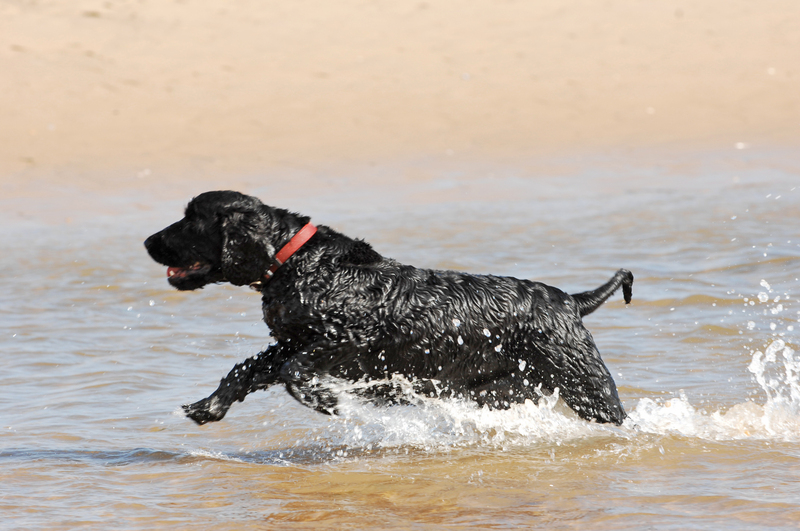 As a trainer I have studied many types of training and developed and adapted natural methods of dog training by understanding how a dog communicates with other dogs. Treat training was quickly discarded as well as harsh or punitive methods which made a dog more fearful. 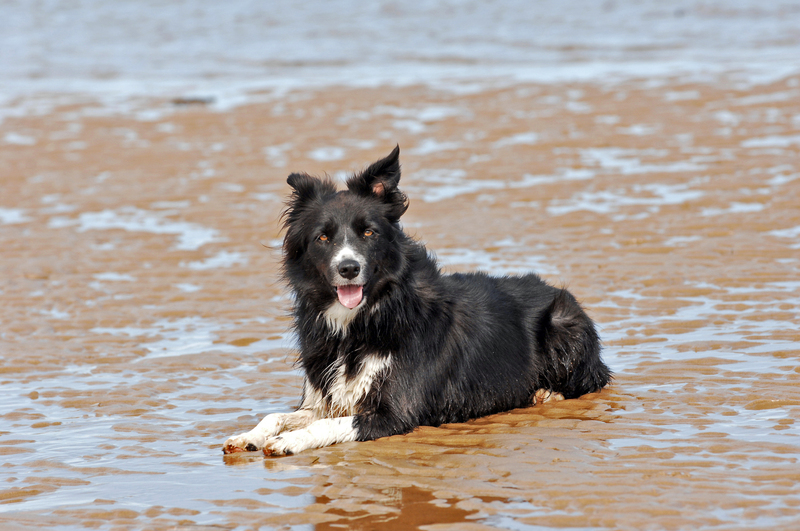 The training I offer is rewarding and fun, helping dog owners to communicate quickly and effectively with their pet. Part of my job is to give the owner confidence and the necessary skills to deal with any situation instead of fear and nervousness. I have had people ring me in tears because their beloved dog is causing mayhem and they cannot cope. They cannot believe how quickly their dog can be transformed with the correct directions. The dog finally understands what the owner wants and the owner starts giving the dog the correct signals to communicate effectively. Often a dog will just sit and look at the owner as it has no idea what the owner wants because it is getting too many signals. The dog will guess and hope they made the right choice. Sometimes they get a fuss, sometimes they get shouted at. My job is to sort out the confusion between dog and owner. I work in harmony with the dog’s natural instincts to achieve the required behaviour. You can learn how to do this with my simple accelerated learning programme. It takes between 2 and 3 hours to complete and it is a hands-on approach, you will be carrying out exercises with your dog throughout. Please take some time to read the many testimonials on www.freeIndex.co.uk from satisfied clients and I guarantee good results if you follow my methods. If you are looking at different trainers and they will not work with you and your dog but will talk you to death for 2 hours then avoid them. If they use water bombs or chains in bags walk away, all they are going to do is frighten your dog. There is a female trainer in Leicestershire that shouts at your dog to try to intimidate it. I would avoid her at all costs. One owner told me her dog was still shaking an hour after she had been asked to leave. If they won’t use their own dogs in the training, walk away, they don’t know what they are doing and if anyone tells you that a change of diet and a different lead will help to cure dog aggression you should run away as fast as possible because that is complete and utter rubbish. Having a dog neutered to cure aggression does not work and can make a dog’s behaviour worse. Aggression is usually a behavioural problem not a biological one. Here’s Jack, a 7 year old Cocker Spaniel. Jack was going to be put down as he had bitten his previous owners on several occasions, once requiring a visit to A&E.. They felt he was unpredictable and could no longer trust him. He came to me in March 2012 and with the correct training he has turned out to be a lovely dog and is learning all the time. He is very friendly to humans and dogs but has quickly learnt which dogs to stay clear of. Mind you, he has Fliss to look after him and provide back-up! Fliss a 6 year old Border collie. 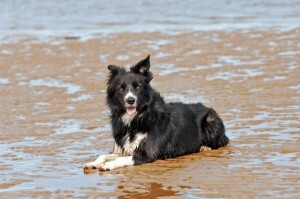 Fliss can be reactive with other dogs and her confidence is growing as she meets more and more dogs. She wasn’t allowed into the garden where she lived previously as she would bark at anything and everything but she has quickly learned that nuisance barking is unacceptable and she can now relax in the garden without being on guard all day. I have worked with many breeds of dog. 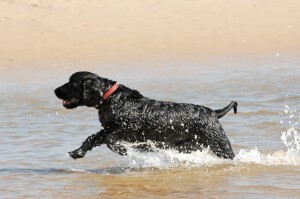 German Shepherd , Border Collie, English and French Mastiffs, Neopolitan Mastiff, Dobermann Pinscher, Rottweiler, Newfoundland, Chow Chow, Weimaraner, Setter, Cocker Spaniel, Spaniels, Basset Hound, Miniature Pinscher, Staffordshire Bull Terrier, Patterdale Terrier, Airedale Terrier, Lakeland Terrier, Bedlington Terrier, Border Terrier, Glen of Imaal Terrier, Manchester Terrier, Jack Russell Terrier, West Highland White Terrier, Scottish Terrier, Yorkshire Terrier, Pomeranian, Miniature poodle, Labradoodle, Chihuahua, Basengi, Dachshunds, Lhaso Apso, ex-racing Greyhounds, Whippets, Shi Tzu and all manner of mongrels and rescue dogs so I have a wide experience of different breeds.